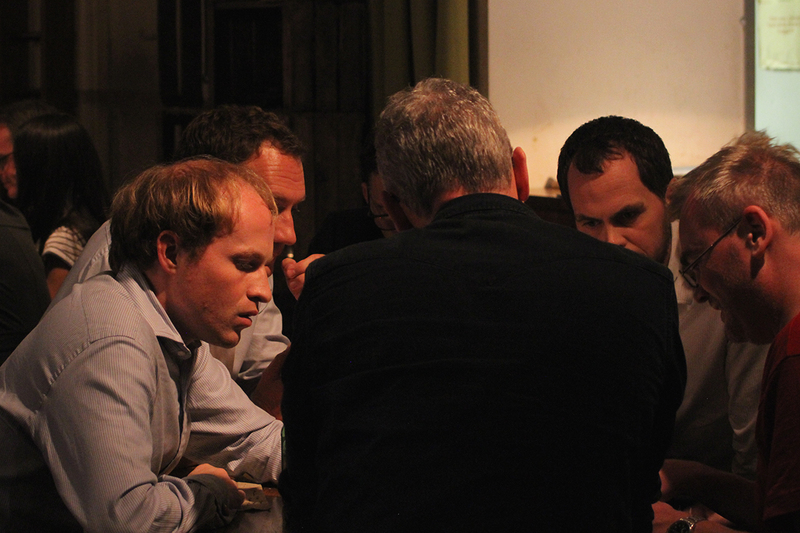 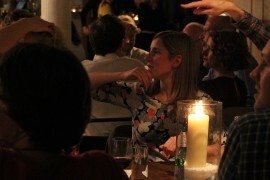 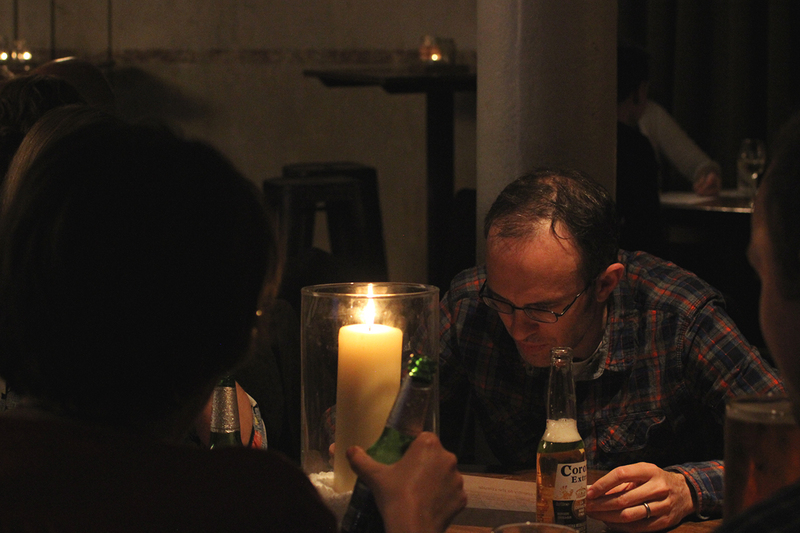 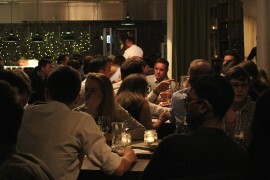 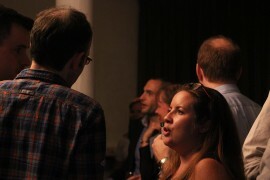 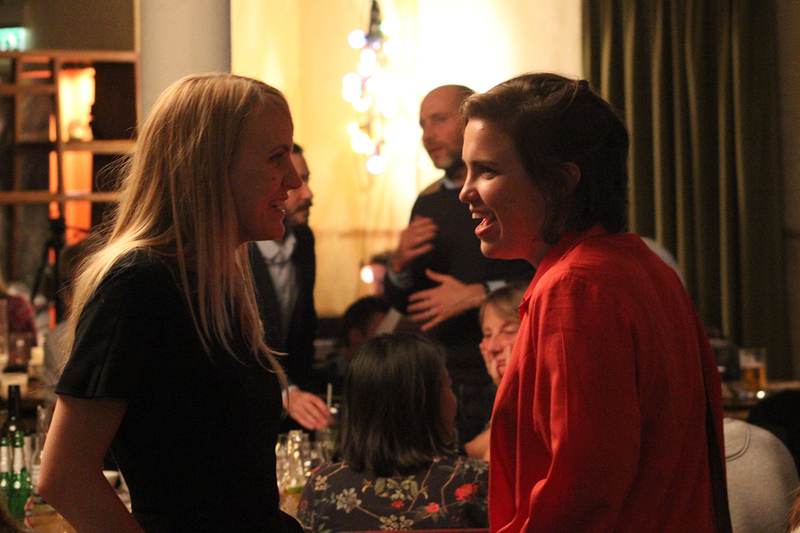 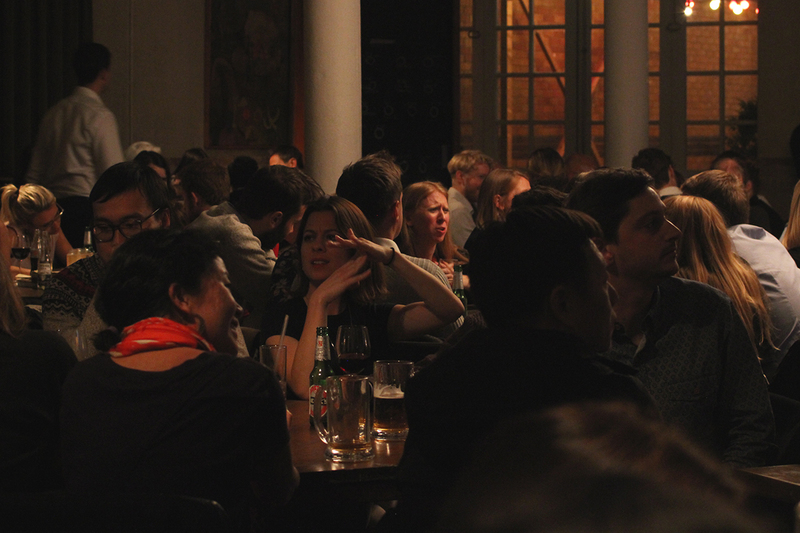 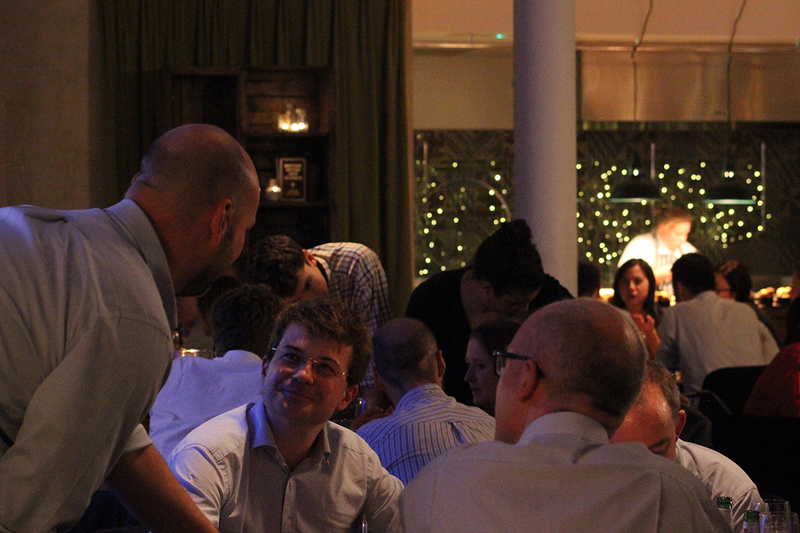 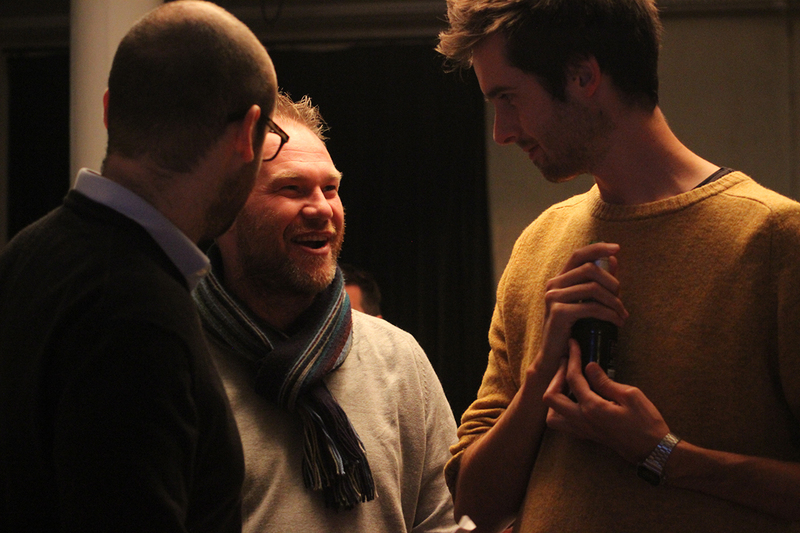 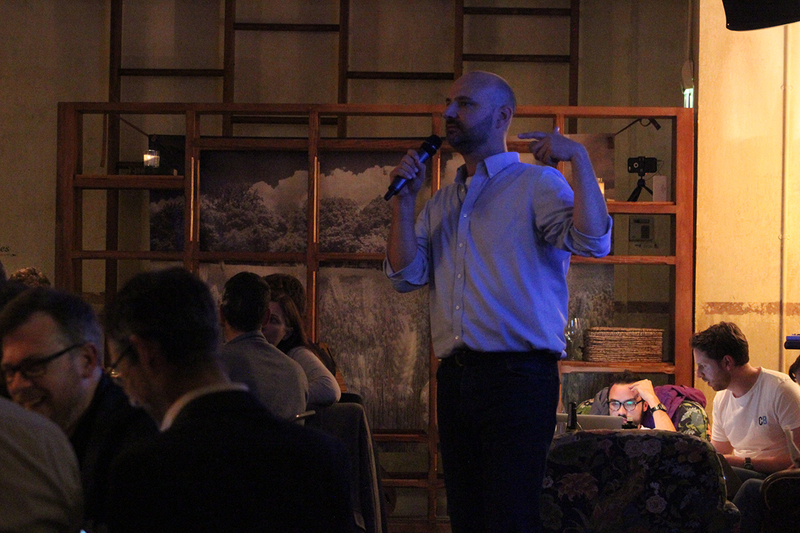 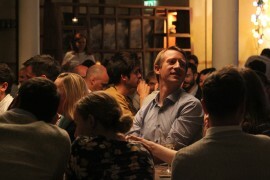 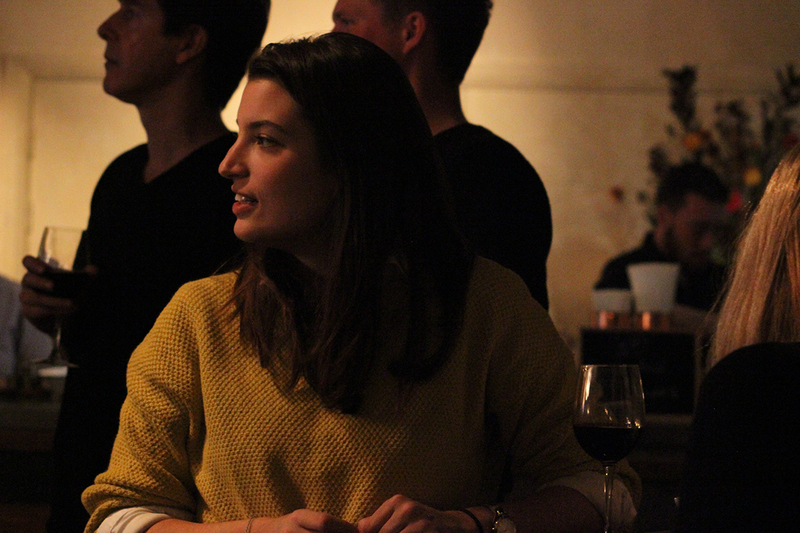 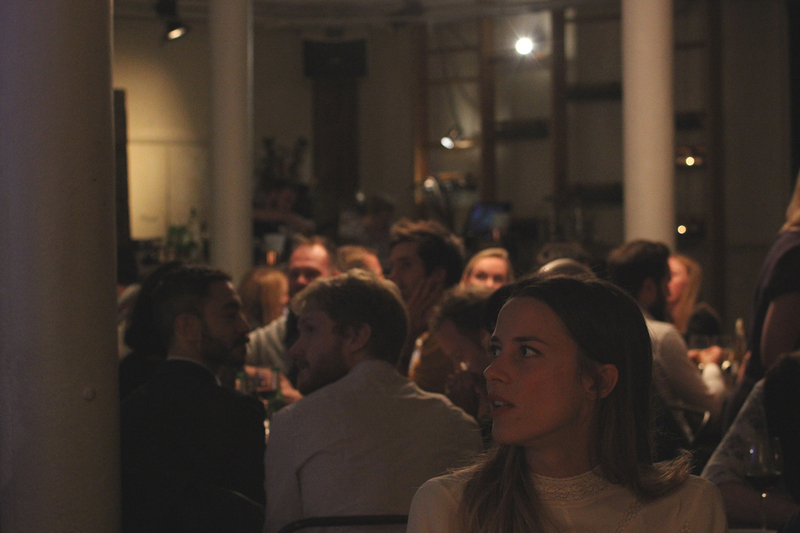 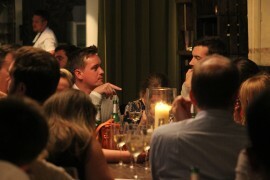 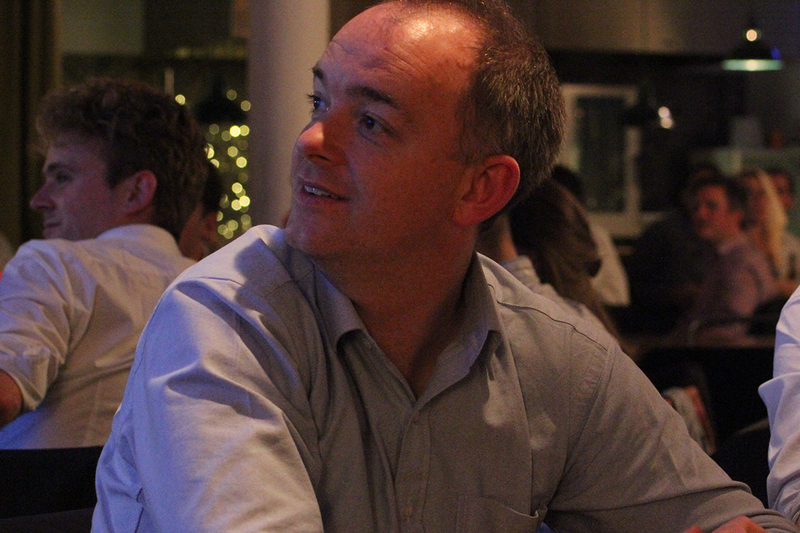 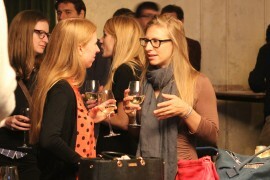 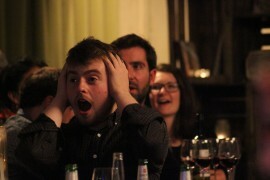 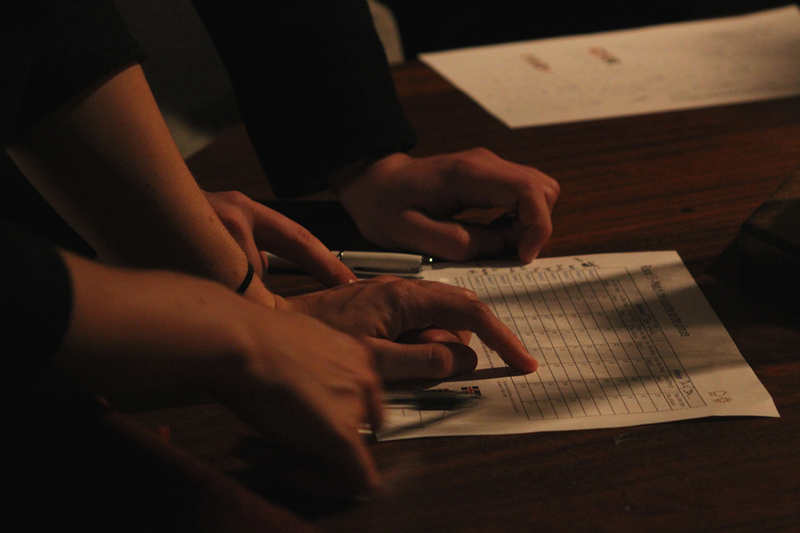 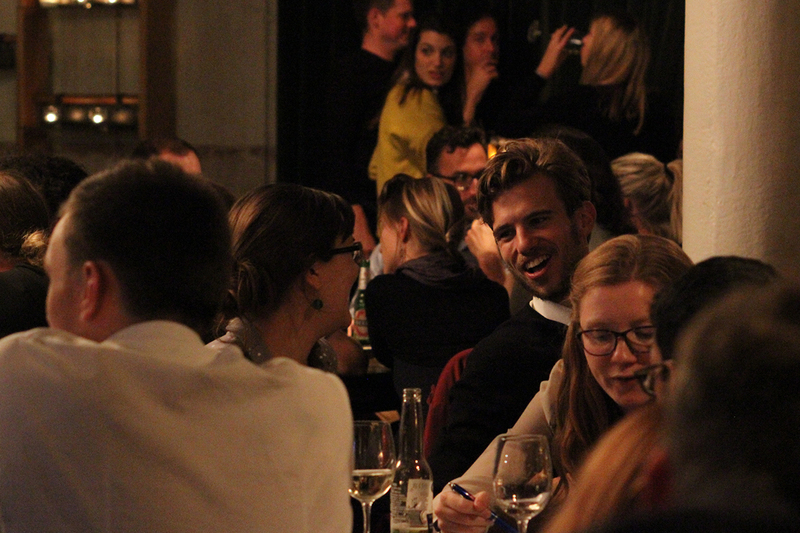 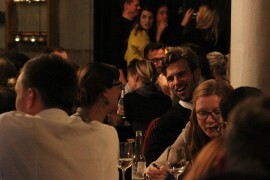 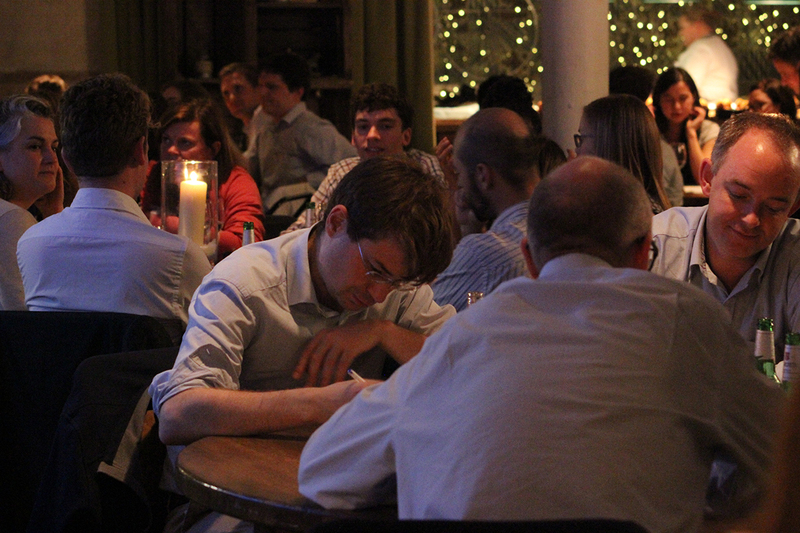 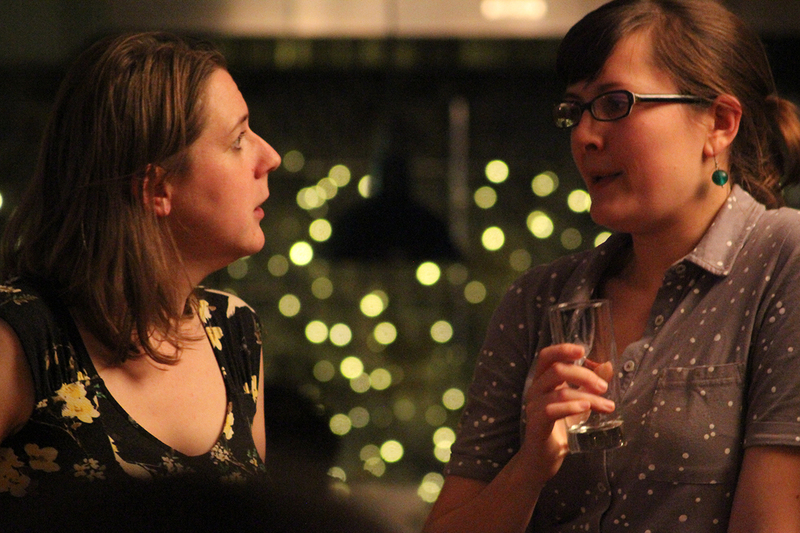 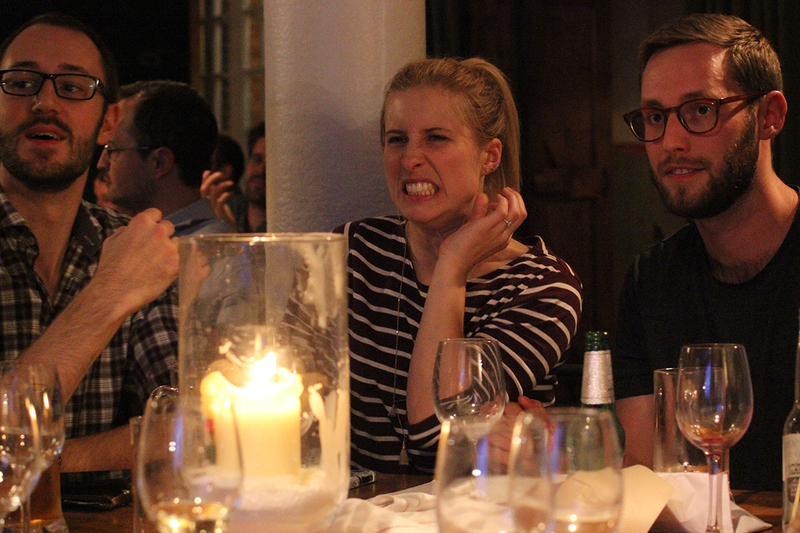 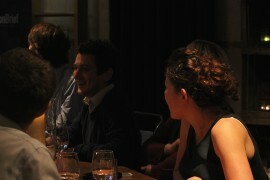 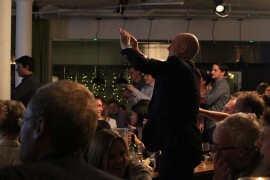 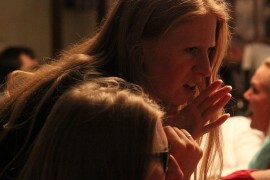 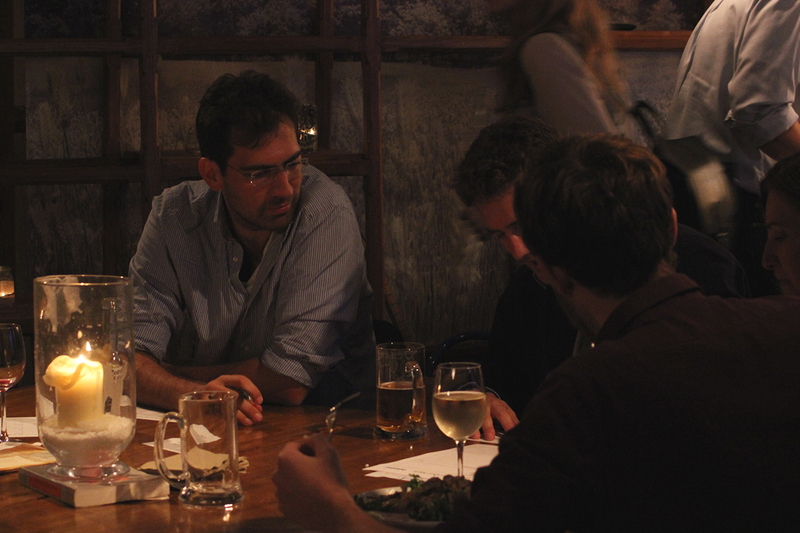 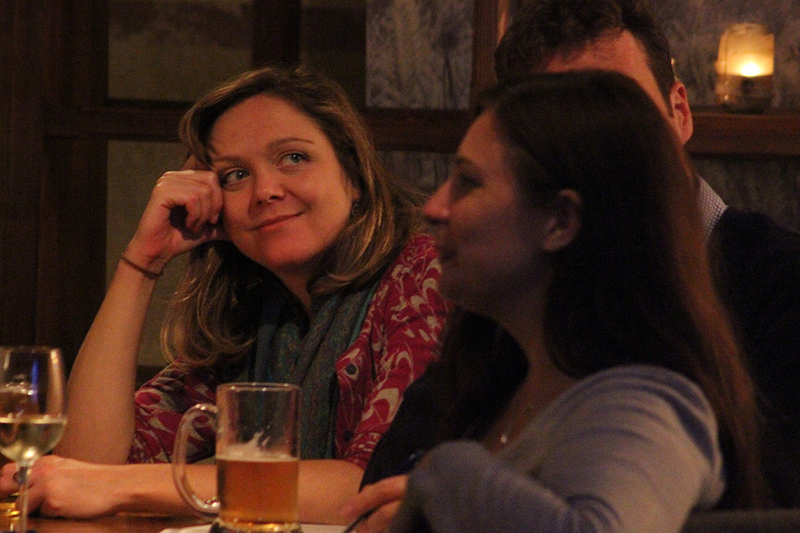 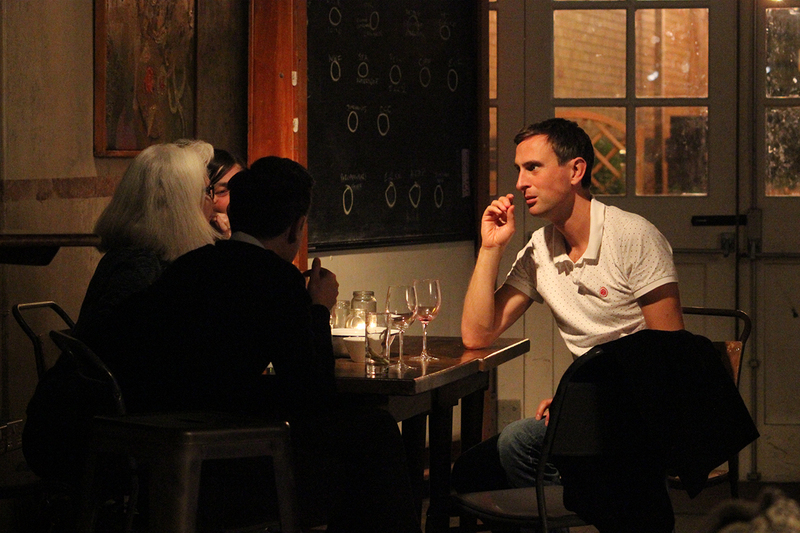 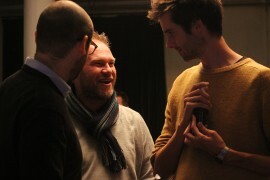 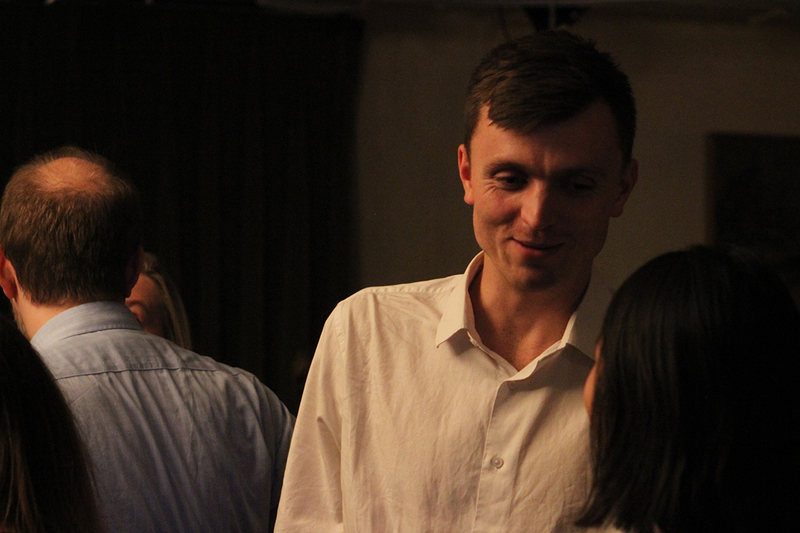 Last Wednesday, Carbon Brief hosted its second annual quiz night at a bar in central London. Twenty-five teams, featuring almost 200 people, took part in the climate and energy-themed evening, all hoping to win the coveted trophy claimed last year by a team of seven scientists based at the now-disbanded Department of Energy and Climate Change. 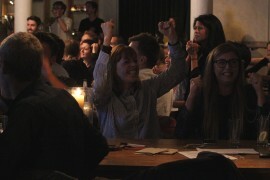 The teams competing this year were made up of a diverse group of people who, in one way or other, work on climate change or energy. 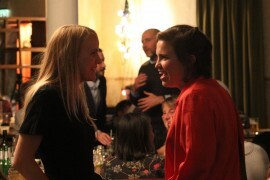 The list included journalists, civil servants, climate campaigners, policy advisers, energy experts and scientists. 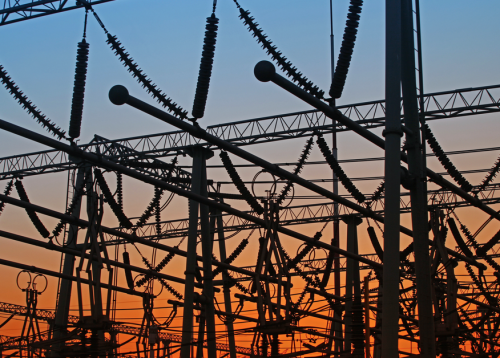 Organisations represented included the Committee on Climate Change, UKERC, Green Alliance, ClientEarth, IPPR, 10:10, Sandbag, Centre for Polar Observation and Modelling at UCL, various NGOs and four teams from the Department for Business, Energy and Industrial Strategy (BEIS). 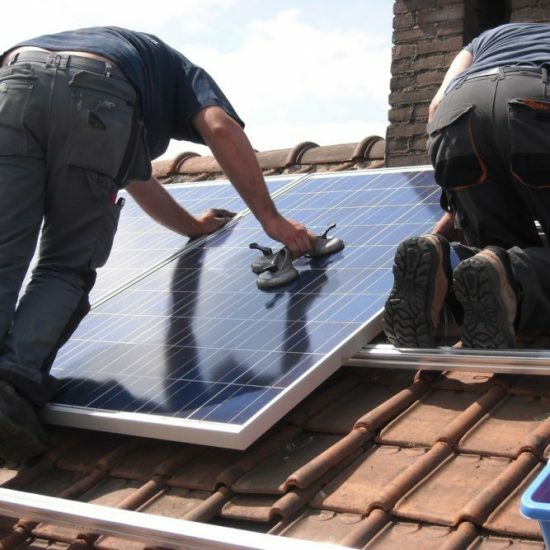 Teams from the Priestley International Centre for Climate in Leeds and the Danish Meteorological Institute in Copenhagen also took part online. 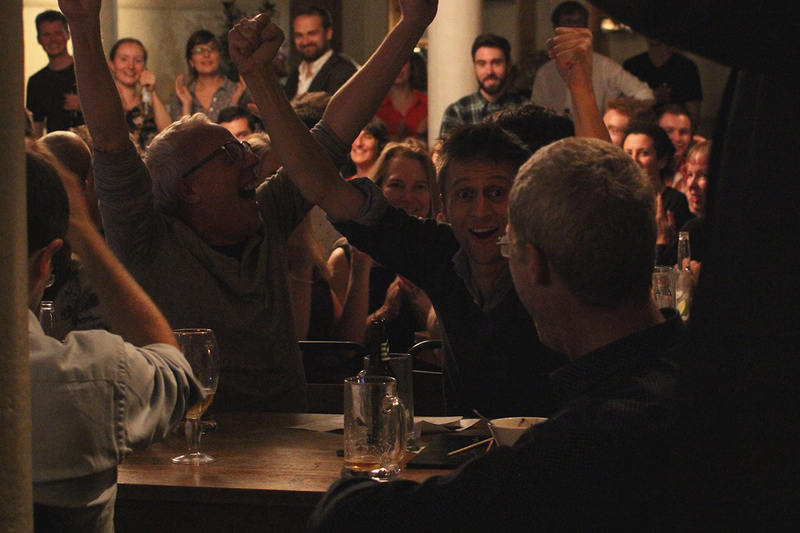 After more than two hours of competitive quizzing, this year’s winners were announced. Friends of the Earth romped home scoring 79 points out of a possible 109. 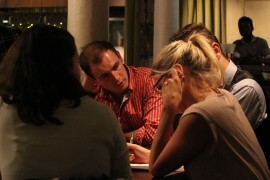 They beat a team consisting of journalists from Desmog UK, EnergyDesk and BusinessGreen into second. And, for the second year in a row, WWF-UK’s team scored a podium finish with third place. 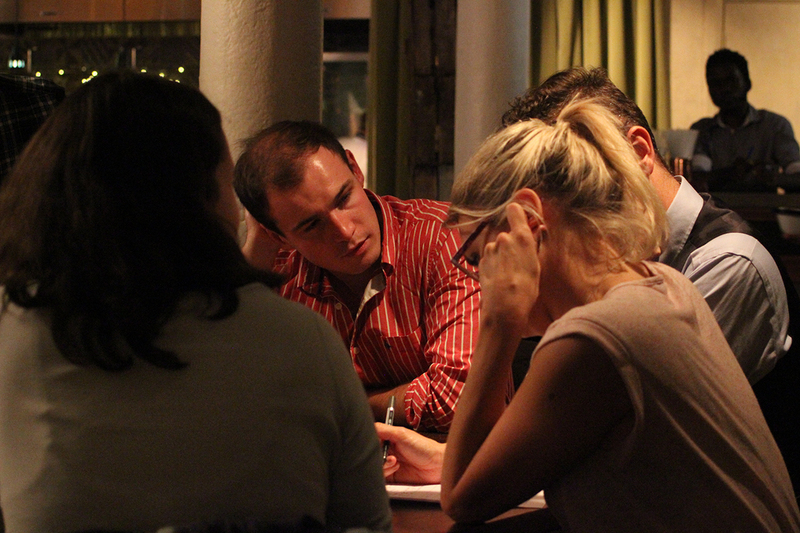 Teams were tested with six rounds of questions – general knowledge, policy, science, two picture rounds and a round of question set by special guests. 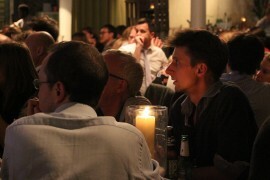 This year’s special guests were: Nick Hurd, the new climate minister; Barry Gardiner, Labour’s shadow secretary of state for energy and climate change; Roger Harrabin, the BBC’s environment analyst; Prof Jim Skea, the co-chair of IPCC’s working group three; and Jonathan Pershing, the US special envoy for climate change. 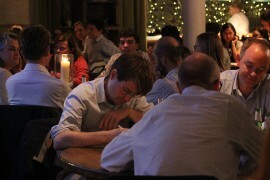 The full quiz can be viewed below, but here’s an interactive taster of 10 questions from the quiz. 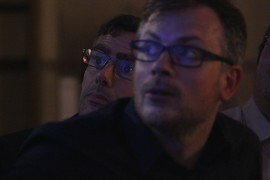 See how you get on. Here are the two picture rounds. 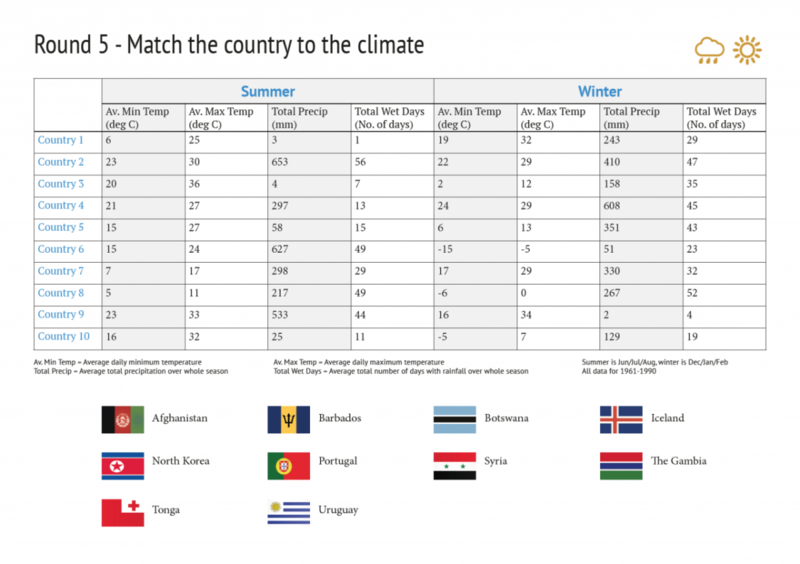 In the first, you need to match the right country to the right climate, using all the information available to guide you. 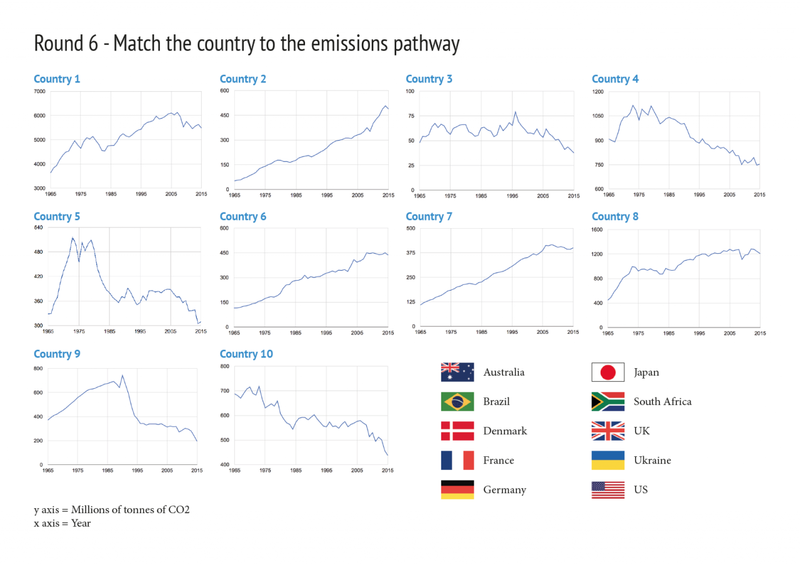 In the second, you need to match the right country to its carbon dioxide emissions pathways from 1965-2015. The first image round in the Carbon Brief quiz: match the country to its climate. 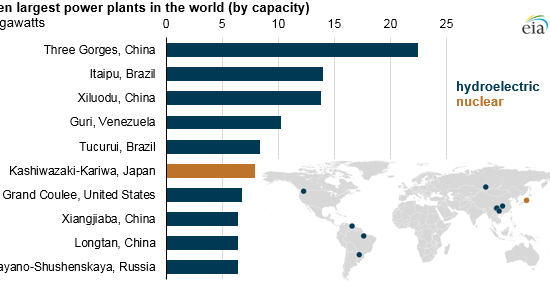 The second image round in the Carbon Brief quiz: match the country to its emissions pathway. 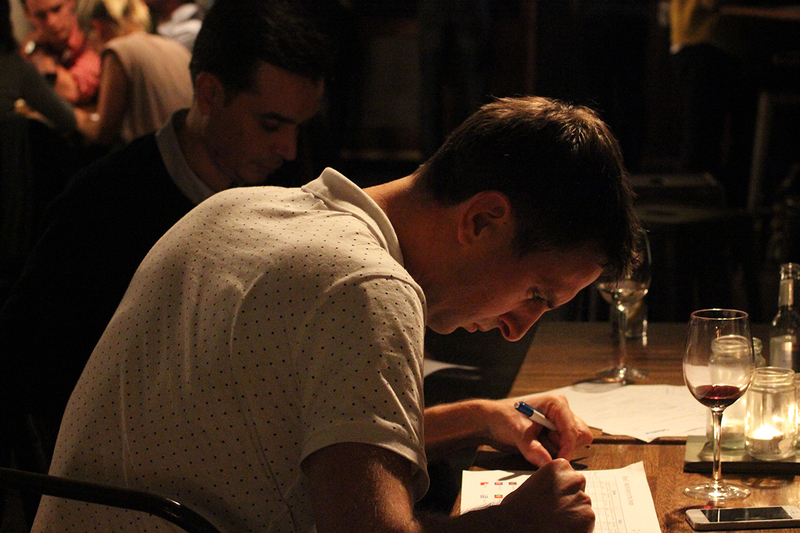 As has now become tradition, in true Carbon Brief style, we have also analysed the data from the bar bill. 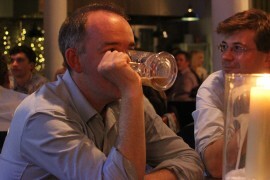 And look how it compares to last year’s consumption. Carbon Brief would like to thank all the teams who took part and we look forward to hosting the quiz again in October 2017. 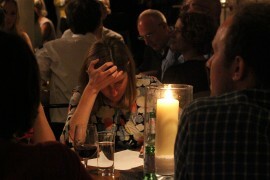 If you would like to participate in next year’s quiz, please contact us in advance. 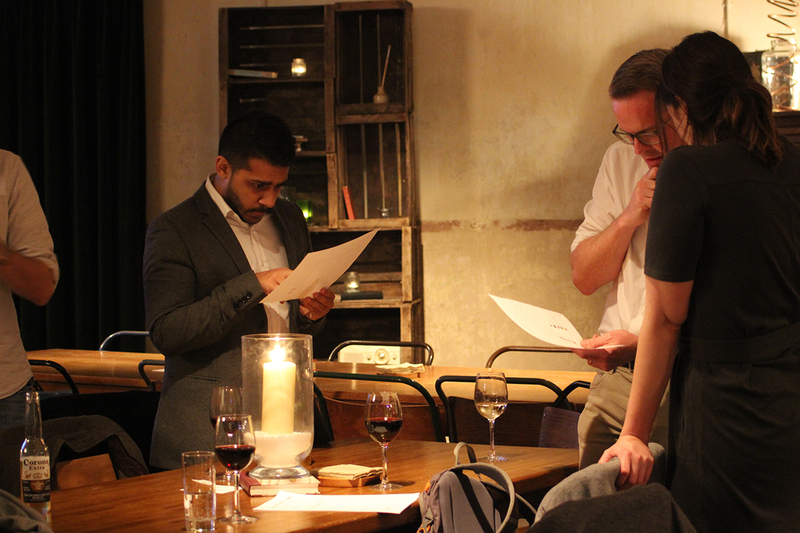 The post The Carbon Brief Quiz 2016 appeared first on Carbon Brief.